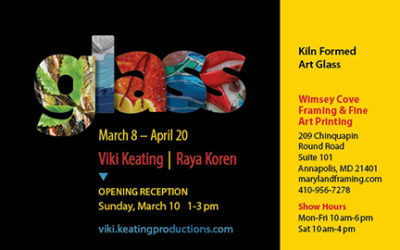 Come see our current art show; Kiln Formed Glass Art by Viki Keating and Raya Koren, March 8th – April 20th. 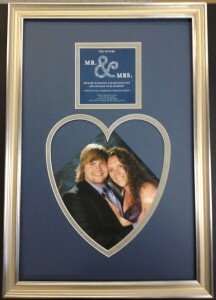 The reception is Sunday March 10, 1pm-3pm. Viki Keating has worked with glass for over 30 years, starting with traditional stained glass. 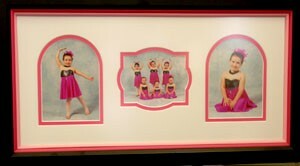 It all started when she took a class long ago in fusing, and was hooked! She continued to take classes in all kinds of techniques including casting, and experimenting. She has a home studio in which she does commission work for residential and commercial spaces. She shows work in local galleries. Raya Koren has worked with glass for over 10 years. A friend introduced her to art glass at the Washington Glass School and she has been working in this medium ever sense. She has trained at the Corning Glass Studios and Penland School of Crafts and studied at Maryland Hall with mentor Gayla Lee. With a background in newspaper printing and graphic design, Raya uses her skills to tell amazing stories and create breathtaking designs in her glass work. 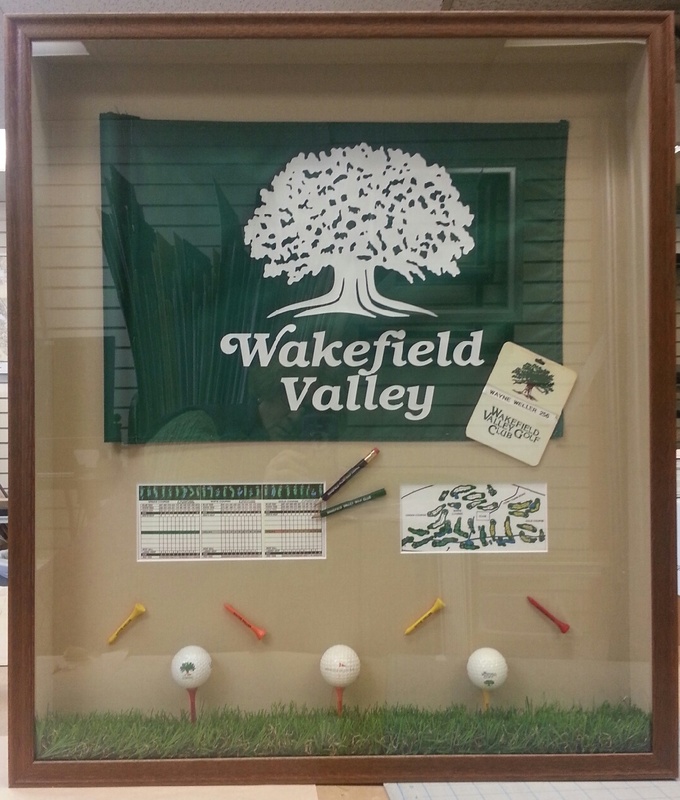 Wimsey Cove Framing & Fine Art Printing is a locally owned and operated quality custom residential and corporate art frame gallery and printing that specializes in shadow boxes, conservation framing, specialized fine art printing and historical maps of cities and states. Wimsey Cove Framing & Fine Art Printing, the go-to fine framing store, has developed a reputation for framing everything from large oval ceiling pieces to conservation framing for fragile textiles. Our Fine Art Printing area, with high quality Epson inks and printers, has been growing for the last few years to become a go to place to get photo restoration and artist paintings scanned. 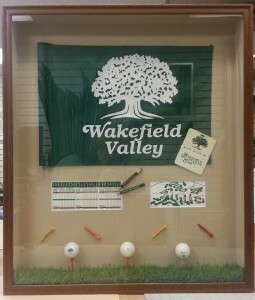 Our on site graphic artists will work with you to make your piece look amazing. 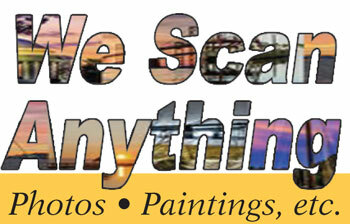 Wimsey Cove Framing & Fine Art Printing has MOVED! 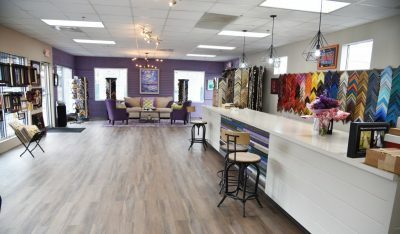 Our NEW LOCATION is 209 Chinquapin Round Rd, Suite 101, Annapolis, Maryland. We are on the corner of Chinquapin Round Rd. and Virginia St. Entrance & parking on Virginia St. Right behind Maryland Paint. 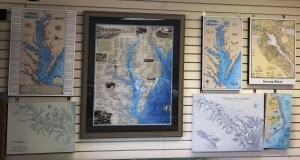 Local Maryland artists have limited edition prints on display at Wimsey Cove to purchase and frame. We host a new art show every six weeks. If you would like to display your work here please email me with the following info: 1.Who are you and what kind of art do you create; examples are always welcomed. 2. Why do you want to show here? 3. What are the specifics about your most recent work, what you’re currently producing or working on; dimensions, mediums and price ranges. The owner, Elizabeth Ramirez, a watercolor artist, has 25 years in the picture frame industry as well as a B.A. in Studio Art and a minor in Photography, from Rivier College in New Hampshire. Elizabeth is currently on five active boards in Annapolis and South County; Annapolis Arts Alliance, Arts in Public Places Commission, The Design District, Four Rivers Heritage Area, Creative and Performing Arts of South County. She strives to provide a friendly, family-oriented shop where we can work together to find the art and/or frames that fit your décor while focusing on fine art, original photography, original etchings, and reproductions of historic maps and prints. Our friendly staff consists of highly educated artists and designers, with extensive knowledge of fine art, crafts and materials. 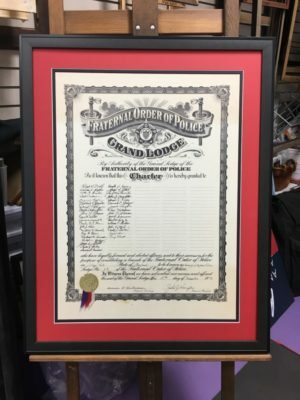 We carry a diverse selection of frames and mats to suit any home or office décor and utilize the latest framing techniques and styles. 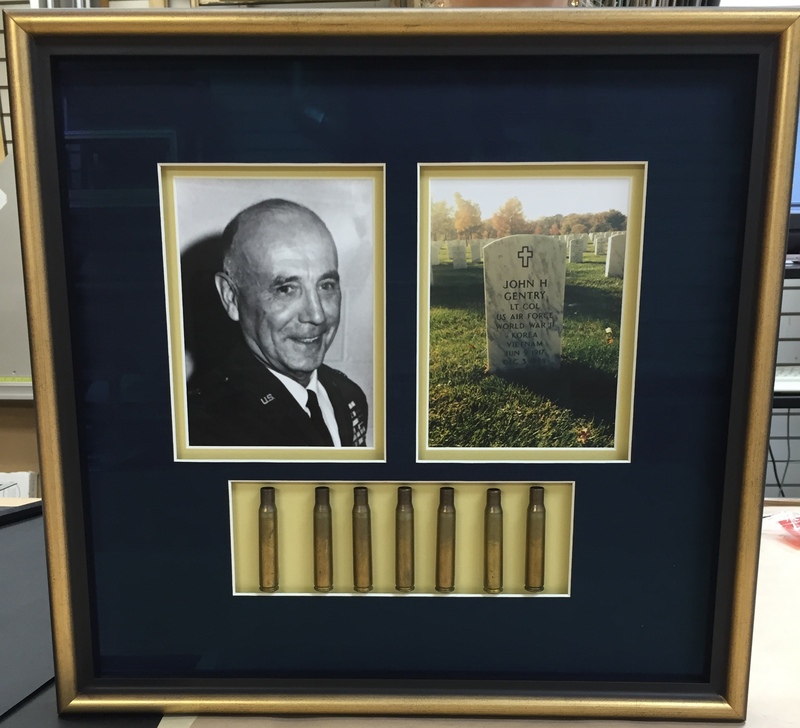 We will suggest the best ways to protect and enhance your artwork. Wizard Computerized Mat Cutting – Almost any shape you would like can be cut. Come in to see how! We can cut mats while you wait. Wizard Computerized Mat Cutting – Almost any shape you would like can be cut come in to see how! 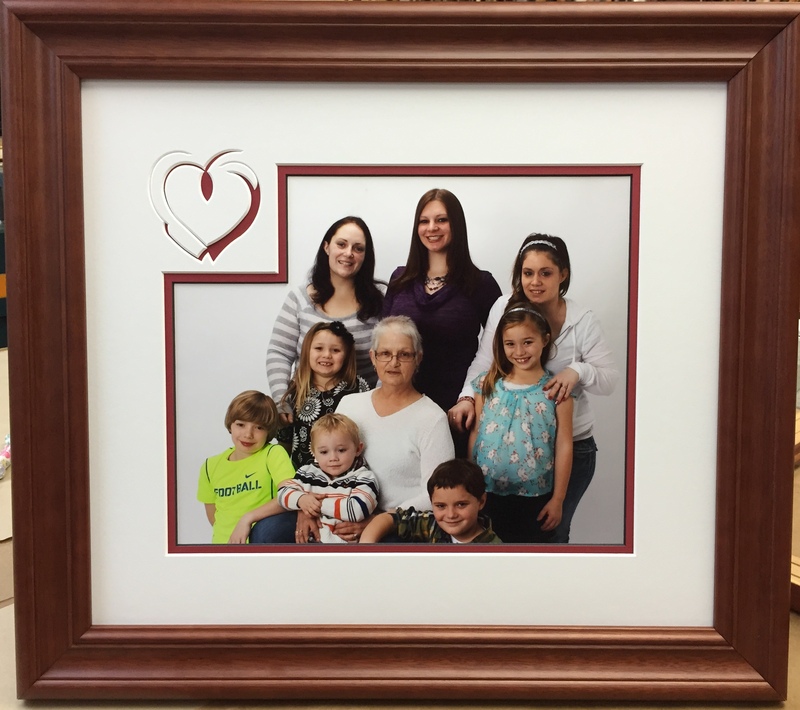 We can print up to 44″ wide on photo paper, fine art paper, watercolor paper and canvas. We can wrap your canvas printed image; using satin or glossy texture, around a stretcher bar. 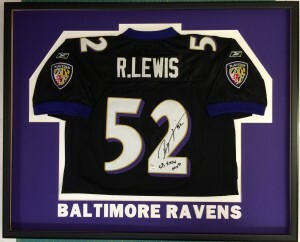 Then it can be hung on the wall without a frame. 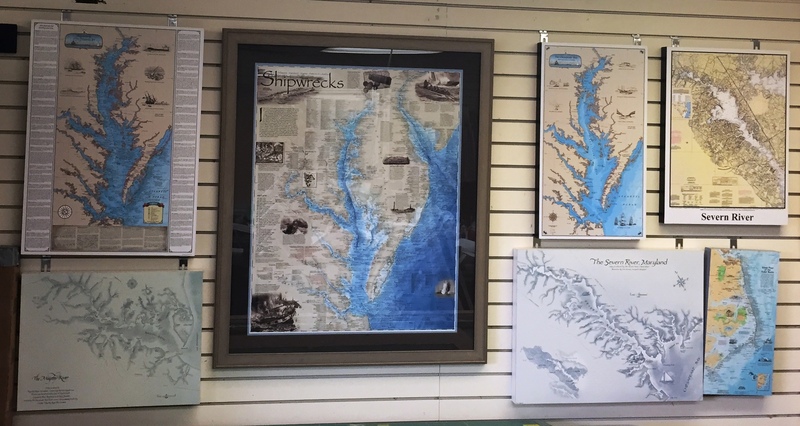 We have a HUGE inventory of historical maps, landowner maps, urban city plan maps, bird’s eye views of cities and states, nautical charts, shipwreck maps, state district maps, maps of local and far away places. We also have maps on mugs, mousepads, coasters, trays, placemats, puzzles, and many more gift ideas. To see Library of Congress maps, click here. 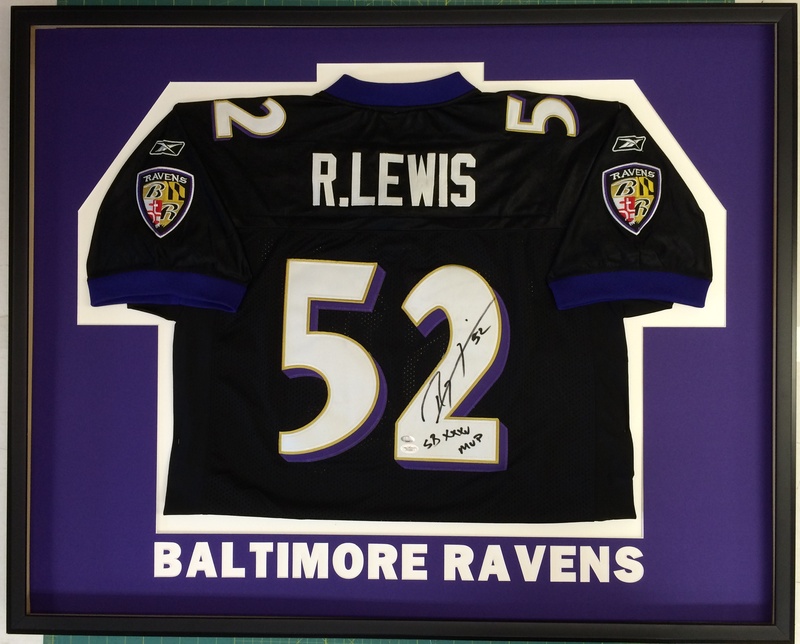 call 410-956-7278 or email us first! Annapolis, Annapolis Junction, Arnold, Brooklyn, BWI Airport, Churchton, Crofton, Crownsville, Curtis Bay, Davidsonville, Deale, Dunkirk, Eastport, Edgewater, Fort Meade, Friendship, Galesville, Gambrills, Gibson Island, Glen Burnie, Hanover, Harmons, Harwood, Jessup, Laurel, Linthicum Heights, Lothian, Mayo, Millersville, Naval Academy, North Beach, Odenton, Owings, Pasadena, Riva, Shady Side, Severn, Severna Park, Sherwood Forest, Tracys Landing, and West River.